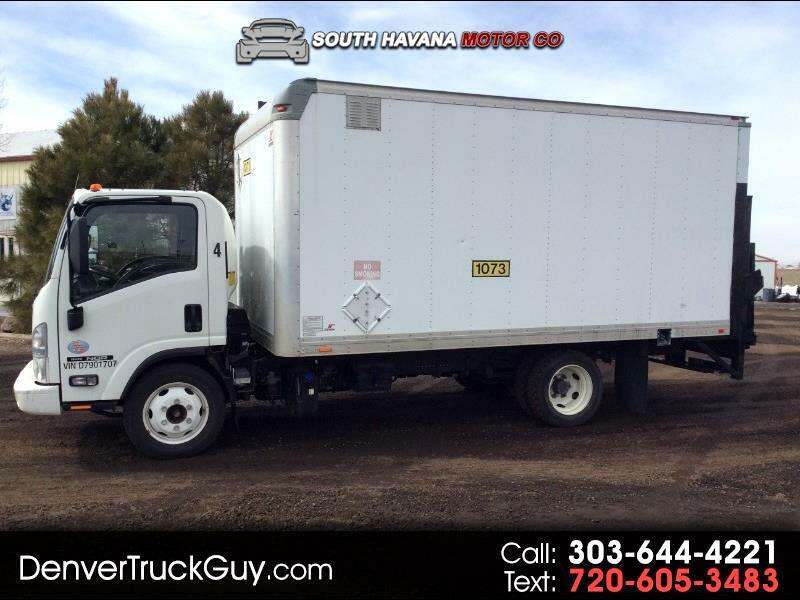 This is a 2013 Izuzu NQR Box Truck. Equip with a fully functional lift gate. Clean interior, runs great! Vehicle comes with a 3 month 3000 mile warranty. You can find us at 102 I-70 Frontage Rd in Bennet, CO. Message: Thought you might be interested in this 2013 Isuzu NQR.